Is it 'Aotearoa' or 'New Zealand'? 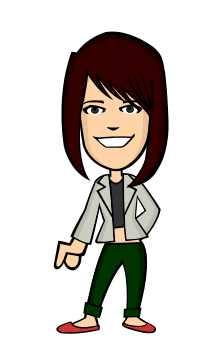 When I first began looking for information on New Zealand, one of the very first things I learned was the country's Māori name: Aotearoa, which means "the land of the long white cloud." There are a couple of different explanations for this name, but my favorite involves Māui, an important figure in Māori and other Polynesian mythologies. 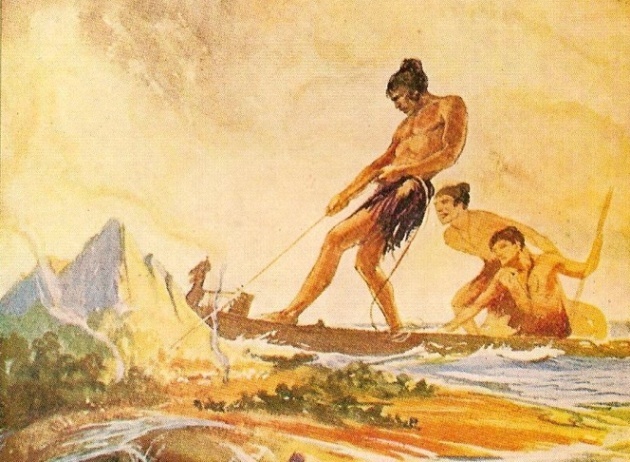 The story goes that Māui, a demi-god, and his brothers pulled the North Island (called Te Ika-a-Māui, the fish of Māui) out of the sea with his fish hook while standing in their waka (or boat), which is the South Island (called Te Waka a Māui, the waka of Māui). Stewart Island, the smallest of New Zealand's major islands, lies at the very bottom of the South Island, and is called Te Punga a Māui, Māui's anchor. My first encounter with such myths actually came from a children's book I got at my local library. You can find many books on this topic, for example here. I like children's books because they offer clear, succinct retellings of myths and legends that are unfamiliar to foreigners like me. However, as you might expect, children's books tend to simplify the stories. If you are looking for a more grown-up discussion of myths and legends, you should check out Margaret Orbell's Illustrated Encyclopedia of Māori Myth and Legend. During my pre-trip research, I thought I was doing some "deep" probing, looking into New Zealand's ancient mythic past. However, I soon came to realize that Māori are just as much a part of New Zealand's present. When we first arrived in New Zealand, one of the first things we noticed was the presence of Māori words in everyday life. Everywhere you go, you are greeted with, "Kia ora!" a Māori greeting meaning "Be well!" 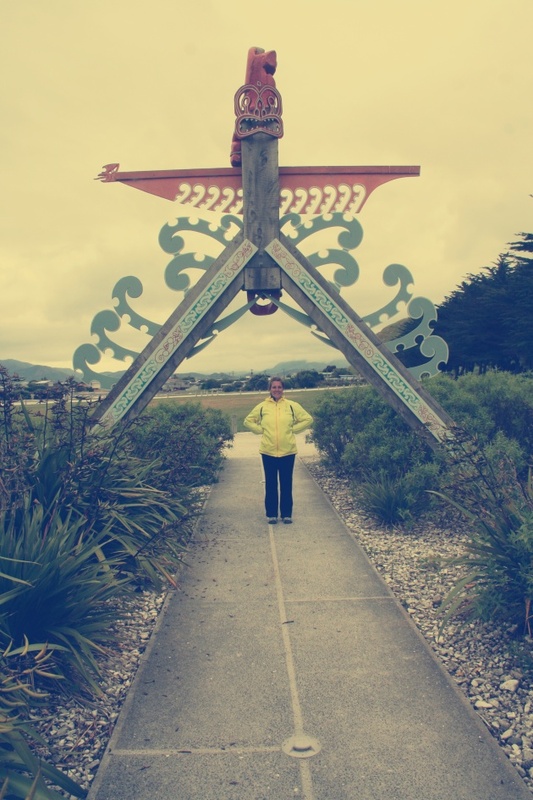 At first I associated this with the tourist track we were on, but the more time we spent in small towns, the more we realized that Māori words are simply part of the local vocabulary. It is as natural to say "Kia ora" as it is to say "Good morning." I took the picture to the left in Nelson in the South Island. 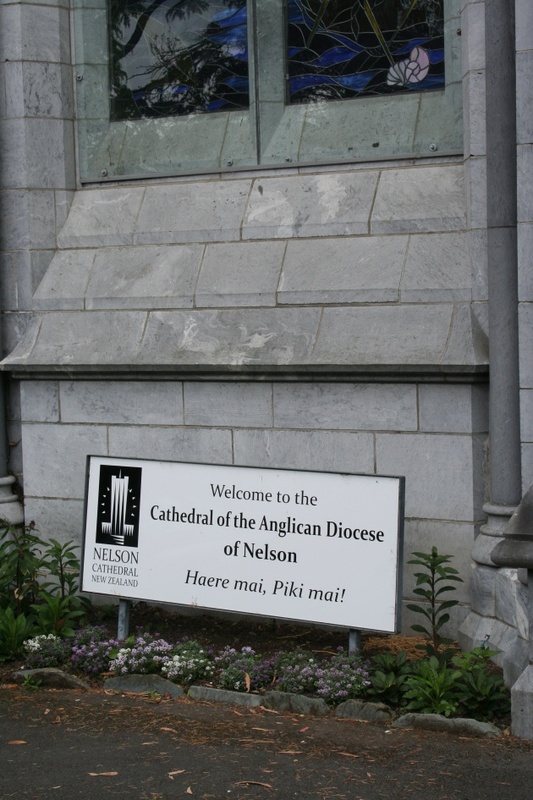 The sign for this Anglican Cathedral contains both English and Māori. "Haere mai, Piki mai!" means "Welcome!" This twinning of Māori and English is referred to as biculturalism, something that has come as a result of activists pushing for recognition of Māori as a legitimate part of New Zealand culture. During the colonial period (the 1800s) and the first part of the twentieth century (prior to the 1930s), Pākehā (white New Zealander) writers and artists portrayed Māori as a part of New Zealand's past. They were featured in stories and artwork that made it look like Māori were a savage and backward people. The image to the right, for example, is an iconic tourism poster from the 1920s. By this time Māori and Pākehā had been living on the same islands for a hundred years, and Māori had become fully "modernized," or more rightly, "Pākehā-ified." They wore pants and jackets and dresses; they still maintained many of their traditions, but as any culture does, they had adapted and changed to match their changing identity, one that had been inextricably affected by colonization and interactions with Europeans. 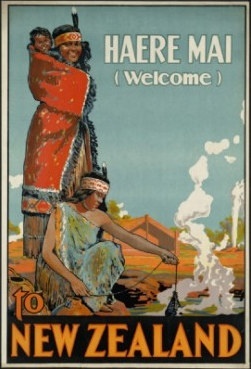 This poster strategically characterizes Māori as an ancient people - they are wearing traditional feather cloaks, standing and crouching on a marae (traditional place of meeting for the community). There is a carved meeting house in the background, and the smoke coming out of the ground is more likely steam, which suggests we are looking at Māori of Rotorua, a place in the North Island known for its geothermal activity and large Māori population: a significant tourist attraction. The problem with representing Māori as something stuck in the past is that it reduces a people who are living and changing - and I might add, affecting and challenging the cultures with which they come into contact - into something that is inert and safely contained in the past. 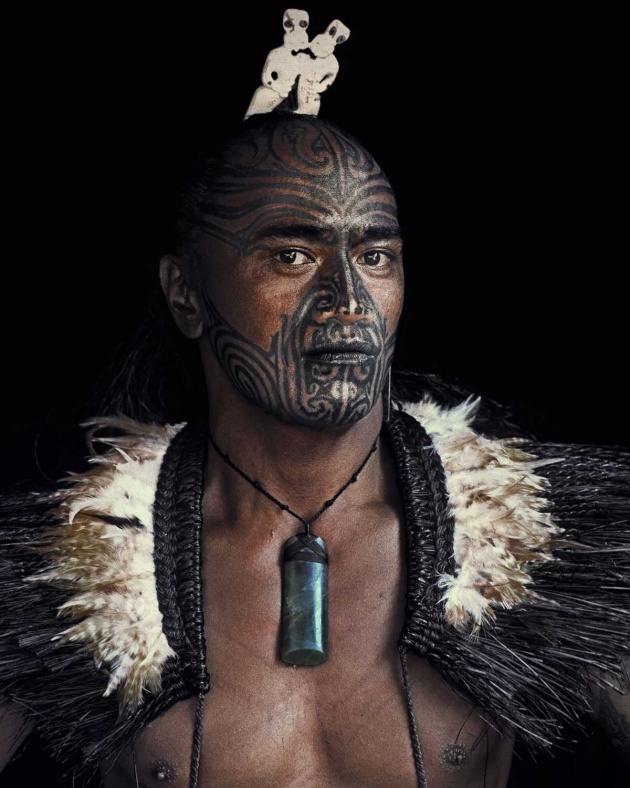 Even today, artists (such as the misguided photographer Jimmy Nelson) continue to portray indigenous people like the Māori as a thing of the past, a people "fading into history." (I plan to offer a fuller critique of this photographer's work - shown left - in a later post.) This sort of representation obscures the fact that many indigenous people are fighting - fighting - for their right to survive. They are not passively, sadly fading away. Yes, these smaller cultures face obliteration in the face of Westernization, but if they are valued and encouraged to survive, there is no reason why they will not. Saying that they are "passing away" simply makes it seem ok and even inevitable. It would be better if these artists encouraged viewers to write letters and post blogs that fight for these peoples' rights and voices within their own colonial situations. Nothing in politics and culture just happens; power is exerted and it is everyone's responsibility to make sure that power is shared. The case of the Māori is a great example. In the 1930s, the number of Māori who were fluent in the Māori language (te reo Māori) was at its lowest ever. The language was on its way to extinction. But because people got mad - because they wrote policy and worked for real change - the Māori language has been kept alive. Te reo is now an official national language, and children across the nation are sent to Māori immersion schools. Websites, books, and pamphlets are published in both languages. Moreover, Māori culture is appreciated and valued for what it is and what it does, not just for what it was and used to do. Biculturalism became an important feature of asserting Māori autonomy. In order to claim a legitimate position in politics and society, Māori needed to be considered as equal "others" to Pākehā. Over time, and through many wars, political activism, and cultural shouting matches, Māori became an official part of New Zealand government, culture, language, and overall identity. There are still contentions about current race relations - for example, Māori still disproportionately represent the lower classes - but on a symbolic level, (which is a place to start), Māori and Pākehā have become equal parts of a bicultural identity that is Aotearoa New Zealand.